MELROSE ESTATE – Various organisations and shelters came together for the launch of the research report which provides a framework for the government to pay the true costs of sheltering for abused women. After much research into the costs involved in sheltering abused women, a report providing the proposed framework for the government to pay the true costs was presented. 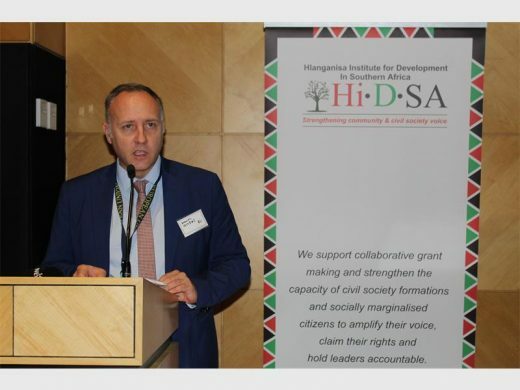 The Hlanganisa Institute for Development in South Africa (Hidsa) the National Shelter Movement of South Africa and the Heinrich Böll Foundation, launched a report which proposes new costing framework for shelter facilities and programmes at the Glenhove Auditorium in Melrose Estate. 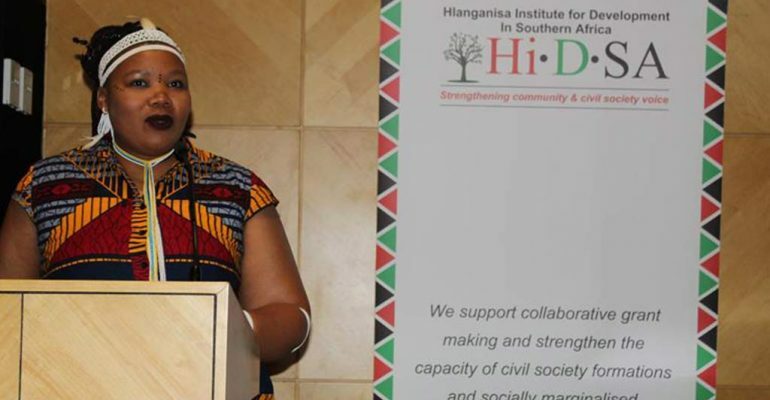 Emcee and poet, Vangile Gantsho said this was a much-needed initiative as shelters not only provide safety and refuge for abused women but an opportunity for them to get back on their feet. “They are also given the structural support to be able to take control of their own financial wellbeing. In that way, they can find ownership of their lives and find a meaningful way of moving forward. Therefore, we can’t underestimate the work that is being done by the various organisations and shelters here today,” said Gantsho. 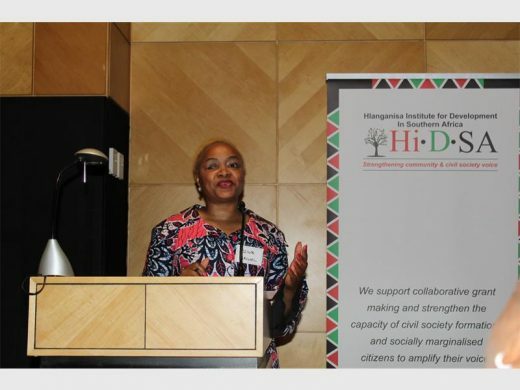 Executive director for Hidsa, Bongiwe Ndondo said in the past 10 years the issues on gender violence had been put on a back banner and the mid-term budget didn’t do much to cater for the issues. A representative from the European Union, Manuel Iglesius said he hoped the findings and outcome of the report, which would also be presented at the upcoming summit, would help steer the government in the right direction.